In this episode you’ll get native 9 answers for IELTS Speaking Part 1. You’ll get four examples of how a native speaker would answer common Speaking Part 1 questions. 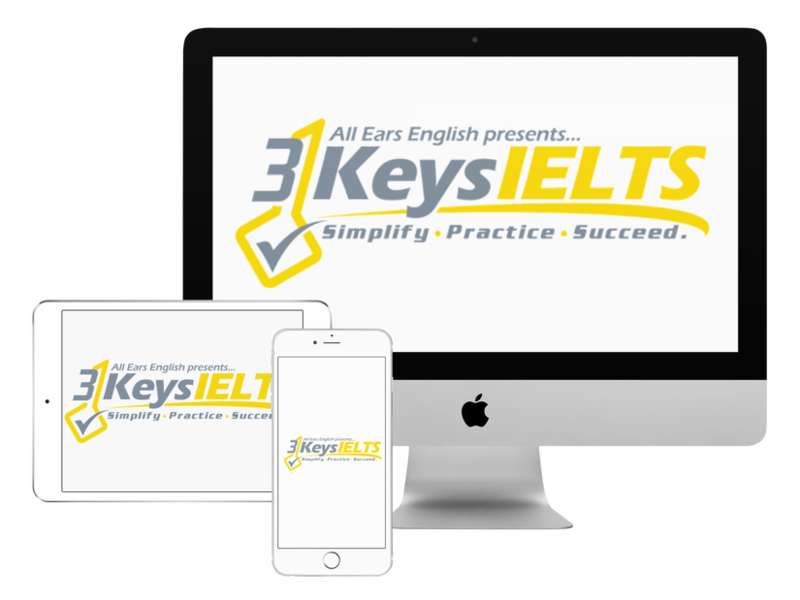 We have already given you a lot of sample answers for IELTS Speaking Part 2 and IELTS Speaking Part 3. This part of the speaking test is easier but you need to keep in mind that this part of the speaking test is where the examiner gets their first impression of you. If you start off nervous the examiner gives you a 5 in their mind and then you have to work your way up from there. Instead, why not start out strong with a higher score by preparing well for Speaking Part 1? How much time do you get for Speaking Part 1? It lasts 4-5 minutes and the examiner must ask you questions from three groups. There are about 11 questions that the examiner must fit into that short period of time. You need to have complete sentences. Try to give 3-5 sentences in every answer. Less than that doesn’t sound fluent. More than 3-5 sentences is not possible. Q: Please tell me about your house or your apartment. What did she do well in her answer? She used the vocabulary word “super cute” which is native and it would be rare for an IELTS student to use this so it will get you a higher score. She used a lot of enthusiasm in her voice. You need to be interested in what you are saying so that you can get a high pronunciation score. If your pronunciation score is at a 6 it might be difficult for the examiner to hear a 7 for the other aspects of the speaking test because they are so distracted by your poor pronunciation. Don’t practice the same speaking question more than a few times. It will hurt your score if you have already answered the questions many times and you sound bored when you get to test day. Listen to the episode to hear a few more sample answers.